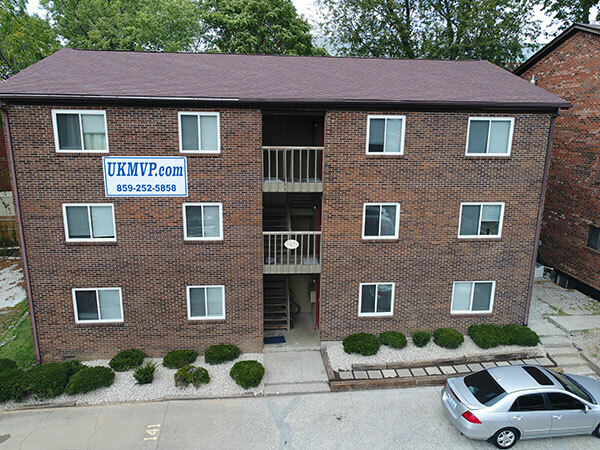 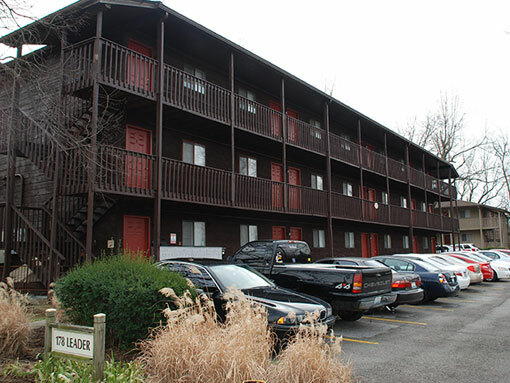 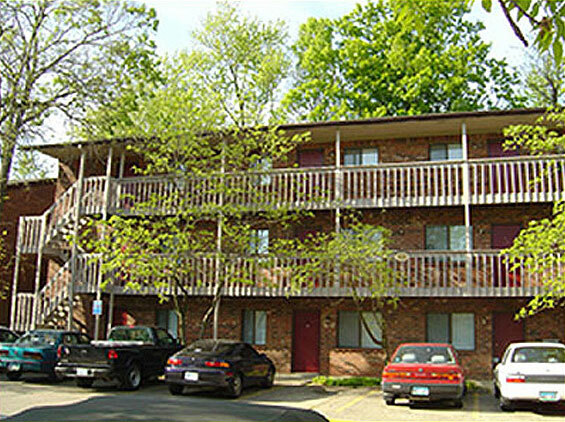 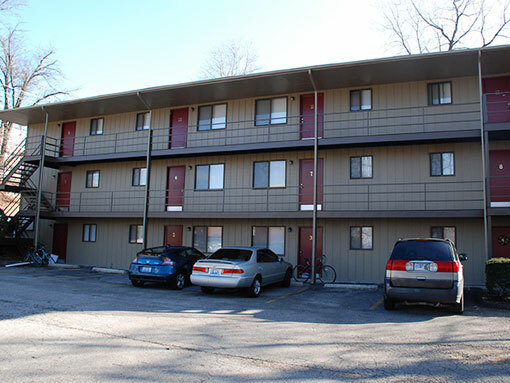 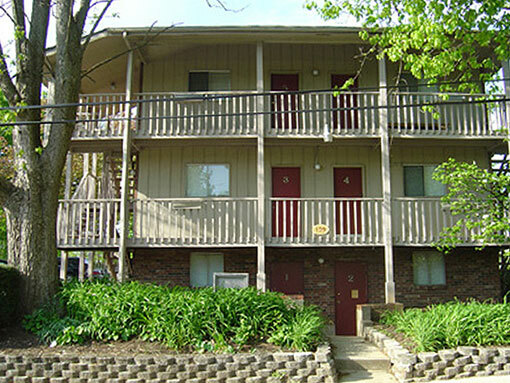 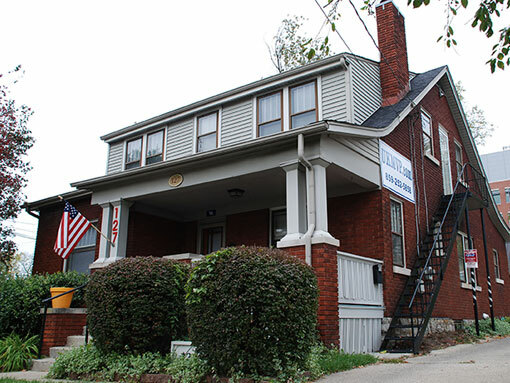 UKMVP Medical View Properties offers a wide variety of student housing within one block from UK Hospital in Lexington KY and stone’s throw away from the Colleges of Medicine, Dentistry, Pharmacy, Nursing, and Health Sciences. 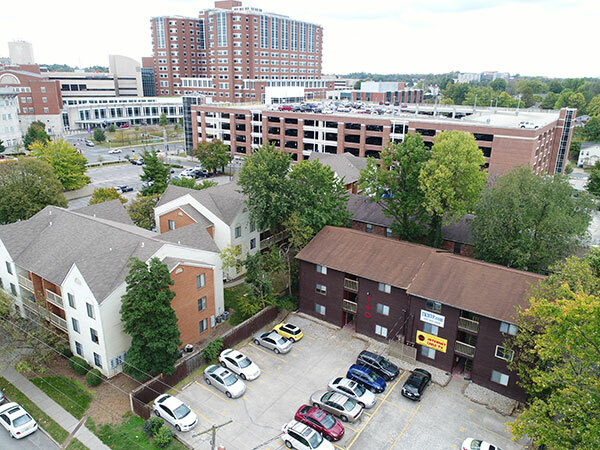 Given our close proximity to UK Healthcare facilities and several professional colleges, we have historically had a strong resident base of serious-minded students who value quality housing accommodations in quiet and clean surroundings. 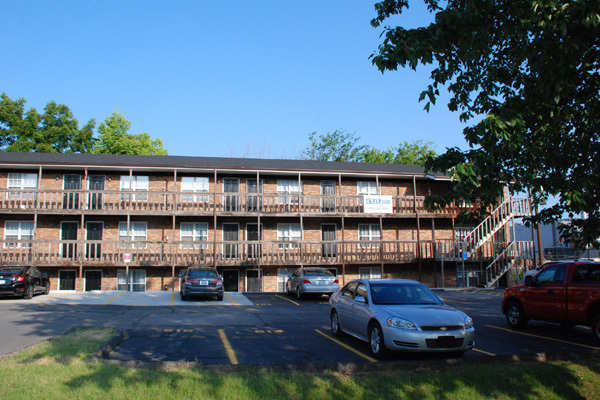 Our property management team is second to none and shares a commitment to excellence in meeting the needs of our residents. 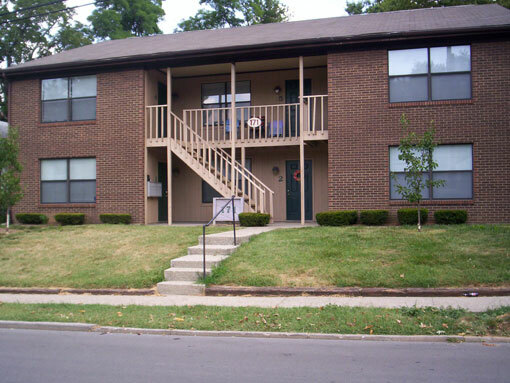 Medical View Properties….is THE UKMVP of student housing around UK!